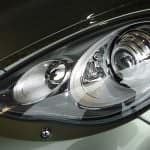 There is always room for improvement for the built-in speakers in most cars, especially if they are the typical sedans and SUVs or if they’re more than 5 years old. 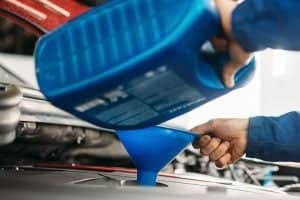 You have a plethora of speaker replacement options if you wish to have better music and sound quality released in the front, rear, and side areas of the automobile. 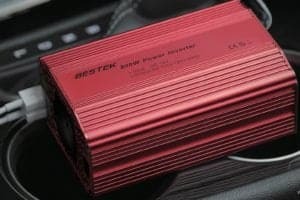 For audiophiles, searching for high caliber aftermarket speakers is already a given after buying their vehicles which is most often the case when they don’t have those luxurious and high-priced cars. 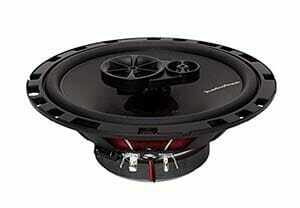 All you have to do is choose the best 6.5 car speakers available. 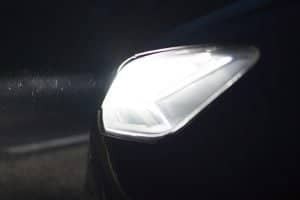 Various models of different speaker brands, sizes, and features have flooded the market to solve the different audio needs of vehicle owners. The crowd’s favorite among all the products are the 6.5-inch car speakers for the reason that they fit the most number of cars. 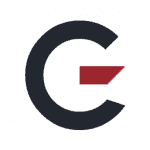 Not only that, they also provide multiple functions and benefits for the owners and listeners. The great thing about a car’s audio system is that there are simple and cheap tricks to improve their sound. Having a luxury car isn’t a prerequisite to give your listening experience a boost. A lot of 6.5-inch car speakers are priced an average of a hundred dollars. These wouldn’t hurt your pockets as much as buying top-of-the-line cars to guarantee premium sound. Compared to factory-installed speakers, branded models are crafted with quality materials. Their speakers won’t be made of entirely of foam and paper which are easy to disintegrate. Rather, they are made of materials that can endure temperature, pressure, and moisture. Because of this characteristic, they are likely to last for years. Vehicle manufactures do not perceive audio systems as their top priority when designing and producing automobiles. More often than not, what’s important for them is to provide the customers with speakers that can emit different sounds, regardless of whether they can deliver them with or without distortions. On the other hand, aftermarket speakers have better sound specifications since they are made with the latest technology and designs. In most cases, built within them are subwoofers, midranges, and tweeters that make sure all tones and pitches are clearly heard. Moreover, aftermarket speakers have enough crossover filters and drivers to ensure that there won’t be any distortions while playing the audio for a smoother and refined sound. No one likes to listen to monotonous dialogues, speeches, and of course, music. It’s no doubt that the beauty of a song’s melody depends on the proper placement and delivery of its high and low notes. Speakers with a good rate of frequency response will tell you how low or high your speakers can play. The power handling attribute of a speaker indicates how much power your speakers can endure without resulting to damage, hence, power handling. Two figures should be checked, the continuous and the peak. 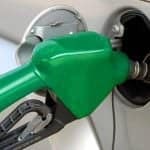 The continuous shows how much power it can handle without breakage, while the peak implies the maximum amount of power it can handle in a specific period. Your car has a limited space compared to your home theaters or music rooms. With that said, it’s important that you know how much space is available for your new car speakers. When selecting your speakers, make sure that the size, whether large or small, does not compromise the benefits it can offer. Astonishing as it may seem, a speaker’s sensitivity and power go together. 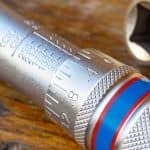 Sensitivity tells how loud a speaker will play on a certain power rating. If you are weighing all your options, choose the speakers that have the higher sensitivity. The higher the sensitivity, the louder it will play given the same power, so you’re most likely to save on energy even with the volume at maximum. In this design, the speakers have a separate tweeter and a woofer. The rationale behind this is that their performance will be compromised if they are combined into one speaker. Since there will only be one opening for the sound, the tweeter and the woofer will contend and interfere with each other. 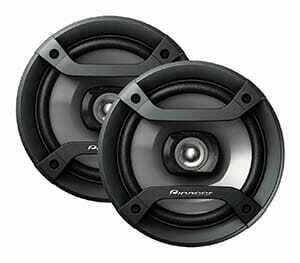 Also known as coaxial speakers, they are designed to handle a wider scale of frequencies. Because of this, you don’t need back up speakers to amplify the sounds produced. 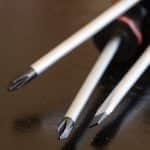 It’s more convenient to install; however, it won’t match the proficiency of other speakers. If you’re on a quest for the best 6.5-inch speakers but with a budget restraint, then here is a list of highly recommended products that we believe can meet your requirements. Considered as one of Rockford’s best selling speakers, R165X3 Prime is a 3-way full range speaker with a wide frequency response of 52Hz-20kHz and a power handling of 45 Watts RMS, 90 Watts maximum. Rockford Fosgate R165X3 Prime 6.5-Inch Full-Range 3-Way Coaxial Speaker available in multiple sizes but all are designed with a polypropylene cone to provide sharp sounds and smooth transitions from tone to tone. It also looks good as it sounds with a 2-inch silk Dome Piezo mid-range tweeter cone, speaker grilles, and a high-temperature voice coil design. 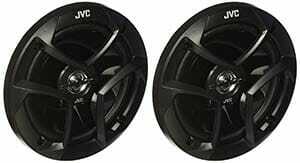 The high-quality sound produced by JVC CS-J620 300W 6.5″ CS Series 2-Way Coaxial Car Speakers JVC product speaks for itself. It boasts its Mica cone and hybrid surround promising to be as stiff as steel, light as a feather, and accurate in all the stops and starts. Its polyether imide-balanced dome tweeter is another positive point that enable these speakers to highlight the high tones present in your songs. 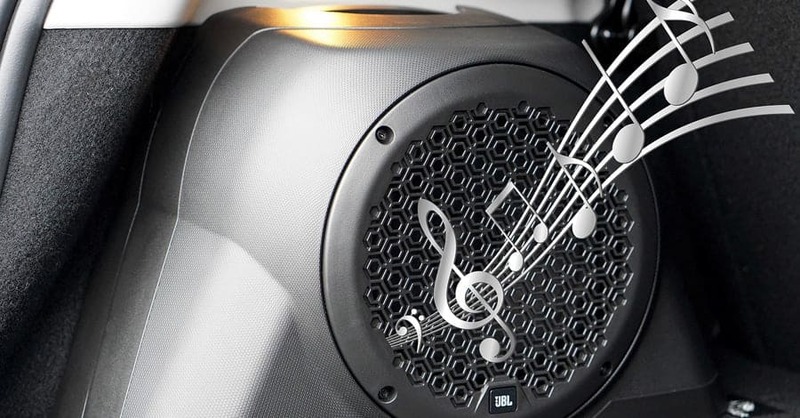 They can handle the lowest end, the mid-range, and the highest notes with its frequency range of 35 Hz to 22,000 Hz. Pioneer has never failed in delivering the best output at the best rates. This full-range speaker features a shallow basket for easy and versatile installation in your car and a 4-ohm coil for improved sensitivity, clarity, and high volume of sound. Its frequency response is at 31Hz to 16,000Hz. Pioneer TS-F1634R 6.5″ 200W 2-Way Speaker has a maximum peak of 200 watts and 25 RMS watts, both agreeable numbers for power handling. What’s more impressive with this product is that it maintains a light weight of just 2.2 pounds despite the many attributes that it has. Additionally, it’s undeniable that this 6-inch speaker of theirs is solidly constructed, and finished with dark grey and black gloss, giving it a nice modern look. It’s perfect for your car’s image, both audio and appearance-wise. 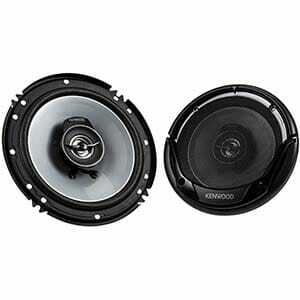 If you’re looking for sound quality at a reasonable value, Kenwood KFC-1665S 300-Watt 6.5-Inch 2-Way Sport Series Flush Mount Coaxial Speakers from Kenwood is one of the best deals you can get your hands on. In sets of 2, you have speakers with an impressive power handling up to 300 watts for its peak and a continuous of 30 watts. Built within these coaxial speakers are polypropylene woofers with treated cloth surround. So if you’re very meticulous with all the highs and the lows, and the extremely low tunes, this product can easily produce those bass frequencies without problem. Kicker is one of the most recognized names in the mobile audio industry and is sometimes the more expensive choice in the market. But no matter how many dollars you have to add compared to the other brands, they are definitely worth every single penny. 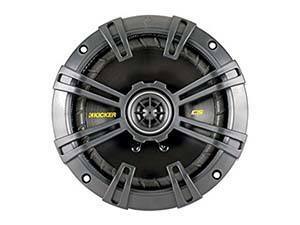 Kicker 40CS654 6.5 inch 2-Way Speaker has an astounding power handling of 600 watts at peak and 200 watts for the RMS. Its engineering is no less than brilliant because they are durable, lightweight, and thermal. 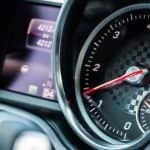 The great thing about a car’s audio system is that there are simple and cheap ways to improve their sound. Having a luxury car isn’t a prerequisite for clean, crisp, and clear music.